In order to provide financial assistance to Armenian schools in Syria, the ARS Central Executive Board formed the “Fund for Assistance to Syrian-Armenian Schools” in 2012. The economic crisis battering the country has inevitably affected the Armenian community as well. The ARS Central Executive Board believes that securing the undisturbed continuity of school life is the best guarantee to maintain the normalcy of daily existence for Armenian youngsters. From the beginning of the Syrian conflict, the Armenian Relief Society has allocated $175,000USD to the Syrian-Armenian schools. 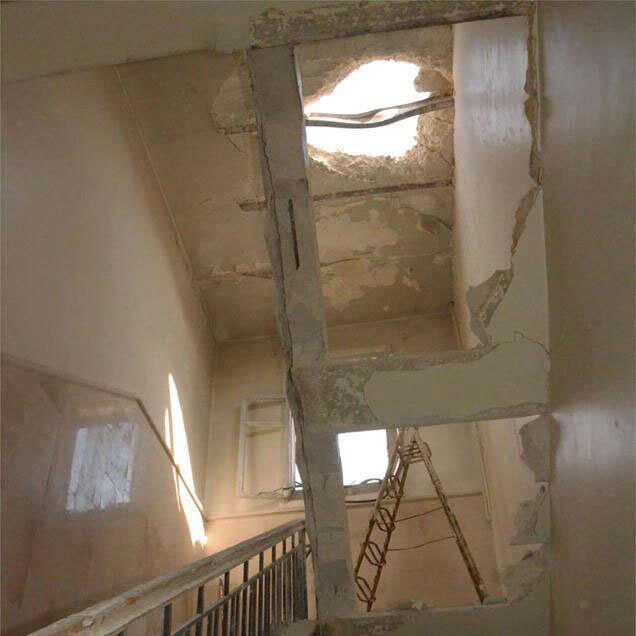 Donations can be made to the “Fund for Assistance to Syrian-Armenian Schools” through all ARS local chapters and Regional offices, as well as the ARS, Inc. 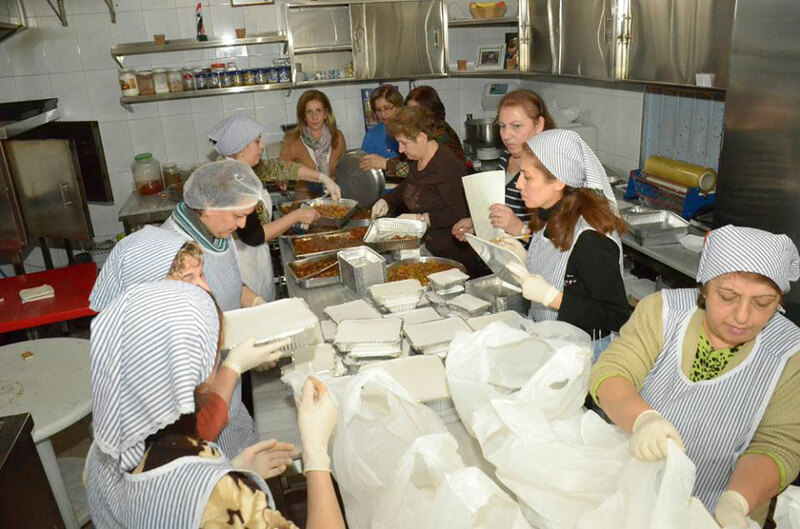 The “Hot Meal” program was initiated by the ARS CEB in November 2012, providing hot meals to needy families in Aleppo. Initially, once a week 110-125 individuals were benefiting from the Hot Meal program. Considering the need for this program, in May 2013, the CEB decided to extend the program to three times per week. Currently, more than 300 individuals benefit from this program, each week. This ARS-initiated and sponsored project is implemented in cooperation with ARS/Syria, with funds supplied by ARS entities and individuals. Each daily implementation of a “Hot Meal” costs approximately $250.00USD. In view of the worsening socio-economic conditions in Syria, and particularly in the Aleppo area, the CEB initiated the “Warm Home” project in 2013, designed to secure heat for vulnerable households during the cold winter days by offering each household the sum of $100.00USD. 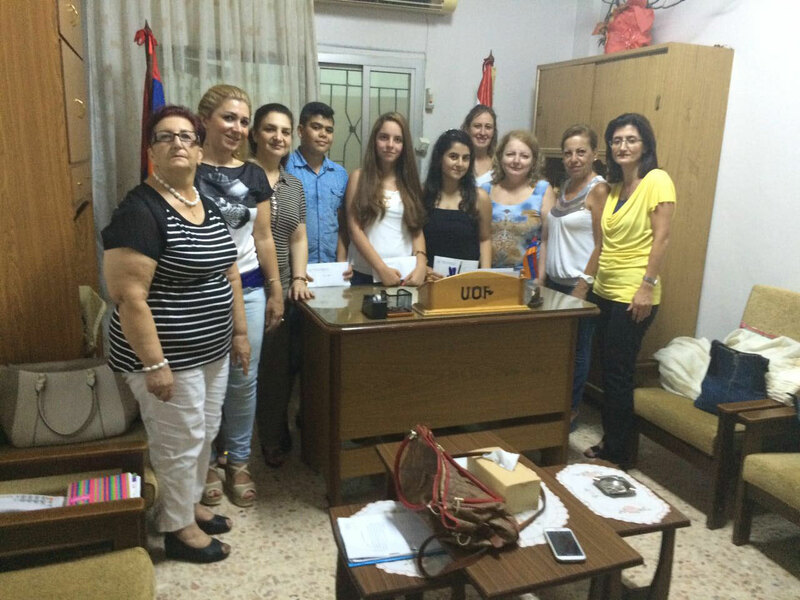 Based on a Resolution passed by the ARS/Eastern USA’s 93rd Convention, a decision was reached to assist Syrian-Armenian families with young children. Based on a list of needy families prepared by ARS/Syria, on an incremental basis each qualifying family receives $100.00USD. 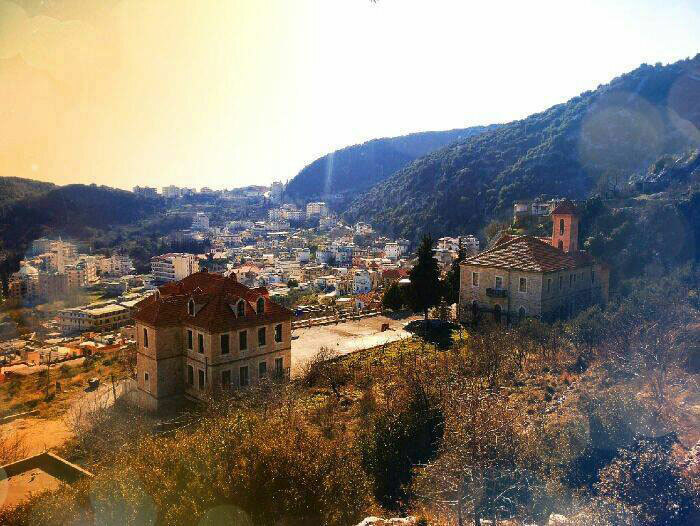 In the aftermath of the March 21, 2014 incidents in Kessab, Syria, with the collective effort of all ARS entities, the CEB provided humanitarian assistance to Armenians who had taken refuge in Latakia. During the devastating earthquake in Armenia in 1988, the Armenian Relief Society immediately became an active player in the international disaster relief efforts that poured in from around the world, in conjunction with financially assisting countries and the International Red Cross. The ARS has played an active role in providing relief aid in war torn countries, such as Lebanon and Iraq. From the very start of the Syrian crisis, the ARS made the needs of the Syrian-Armenian community the focal point of its priorities. The ARS provides the maximum possible assistance with utmost urgency. 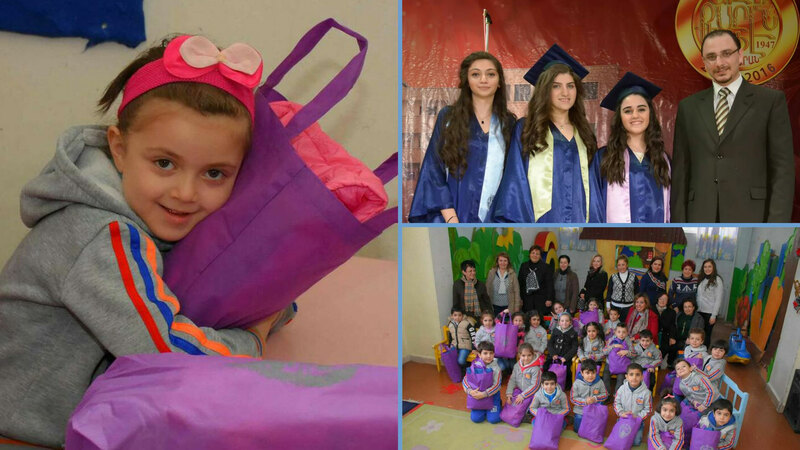 ARS programs such as the “Assistance to Syrian-Armenian Schools”, “Hot Meal” and “Warm House” have provided and continue to provide financial assistance to schools and needy families in Syria. More than $500,000USD has been allotted to Syrian aid. The 9/11 attacks in New York. The ARS through the Red Cross has raised funds for families that lost loved ones.